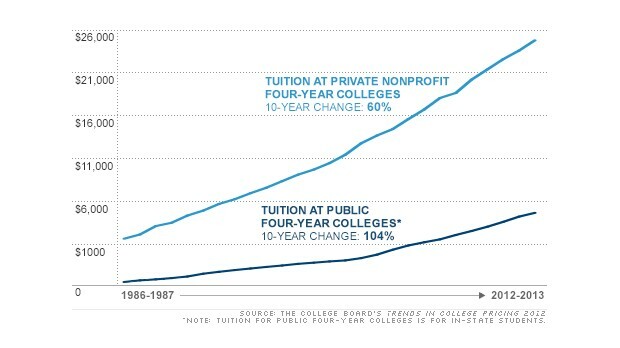 Paying for college is a responsibility that many sources share, including family, the college or university, our federal government, and private sources. And given the rising cost of tuition and fees, many prospective students find themselves in a position where they cannot easily pay for school. That’s where the FAFSA and other financial aid forms come in. What is the FAFSA? The FAFSA is the Free Application for Federal Student Aid – the only application needed to be considered for all state and federal grant and loan programs. FAFSA was created to help simplify applying for government-issued financial aid. 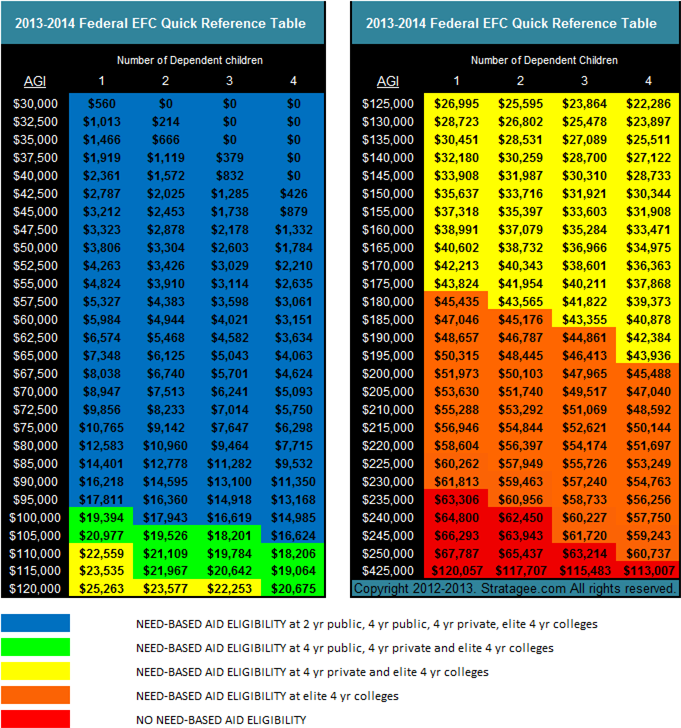 It helps determine a student’s eligibility for aid, regardless of income level. All students applying for federal assistance must complete the Free Application for Federal Student Aid (FAFSA). There is no charge to apply for federal student financial assistance. Get the most important tips and facts about applying for college financial aid with this episode of the YesCollege Podcast. Joining Scott to help cover this important topic is Elaine Griffin, Senior Contributor and Communications Specialist at Edvisors. Click here to view this episode’s show notes. 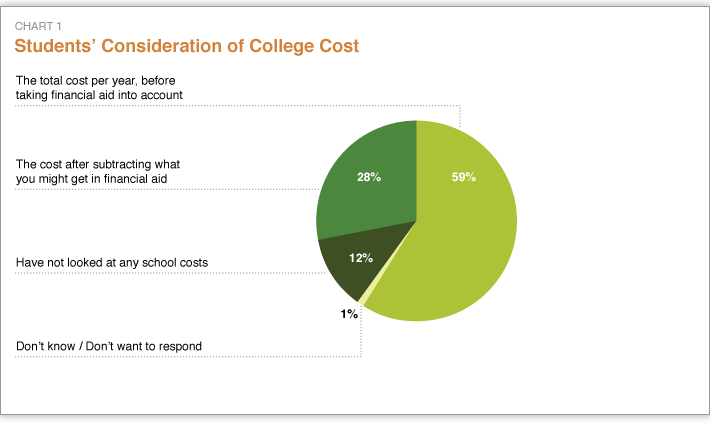 The most important facts to understand about student financial aid. What the FAFSA is, and how it works. 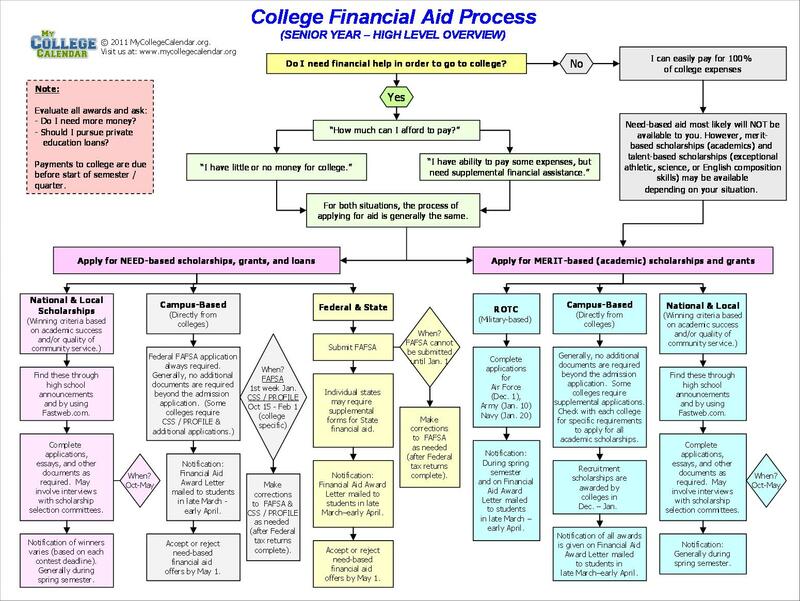 How students (and even families) can get the most help and responsiveness from their colleges financial aid office. Federal Student Aid is part of the U.S. Department of Education—the largest provider of student financial aid in the nation. 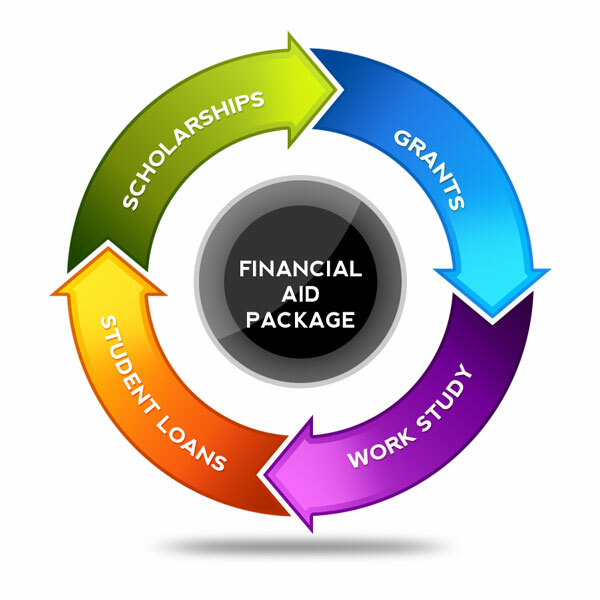 Federal student aid programs are composed of grants, loans, and work-study funds. Many schools also use the FAFSA to award their own financial aid. And many states also use the FAFSA to determine eligibility for state aid. Even if you don’t think you’re eligible for aid, you should still fill out the FAFSA, because at the very least, you can qualify for a federally insured low-cost loan. So if you need financial assistance to attend college, you’ll need to know the ins and outs of the FAFSA process. 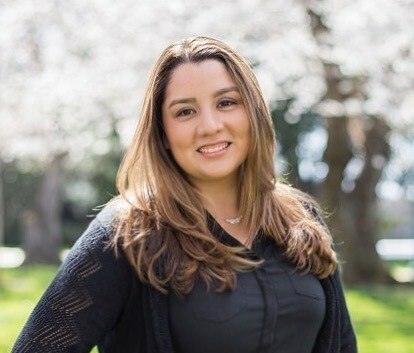 The numbers don’t lie and as the economic crunch bites harder, financial aid can be a crucial component of achieving your goal of an advanced education. Keep reading to ensure you’re fully knowledgeable and ready to tackle the FAFSA with confidence. If you’re applying for financial aid, there’s a good chance you’ve heard the terms “need-based” and “merit-based.” Financial aid awards are determined by these two factors: financial need and merit. Need-based awards are given to students who meet certain income requirements. Need-based awards are not automatically renewable each year. Students must renew their FAFSA application each year they plan to attend college. Merit-based awards are given to students who demonstrate superior levels of academic performance, often in combination with other attributes such as extracurricular actives and community involvement. The FAFSA can often cause my students and their parents an enormous about of stress. The paperwork involved and the time it takes to complete the application are both time consuming and resource intensive. But it’s important to understand how significant the FAFSA is, especially for students who really need financial assistance to attend college. And the smaller the budget, the more important the FAFSA is; among other things, it’s the basis for federal Pell grants! Federal Pell grants are awarded to undergraduate students based on need, and the amount of money a student can receive is directly related to the student’s financial status. 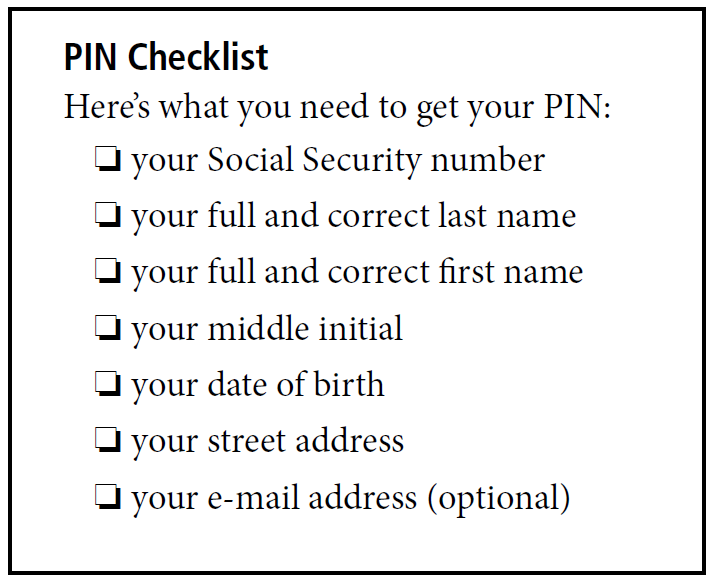 Disable your PIN so that no one can use it by selecting Disable My PIN from the PIN Web site. The FAFSA will require you to list at least one school to receive your information. Your financial information will be forwarded to the schools you list on the FAFSA, and the schools you list will use your FAFSA information to determine the types and amounts of aid you may receive. You can add more schools to your list at a later time. This is good opportunity to really consider what schools you want to apply to. Take this opportunity to rethink what colleges you want to attend and those schools will prepare you for your future. TIP: You might want to consider listing your schools in alphabetical order, rather than in rank order. Admissions officers can see the list and might assume the first school is your first choice. Just to play it safe, alphabetical order will prevent the “Oh, so and so is ranking this college first. Maybe we should provide aid to another student who listed XYZ school as their top pick. Make sense? This may be a nonissue, but just to play it safe, alpha order is highly recommended. What does it mean to be a dependent? A dependent is an individual (other than the taxpayer himself or his spouse) for whom the taxpayer can claim a dependency exemption. 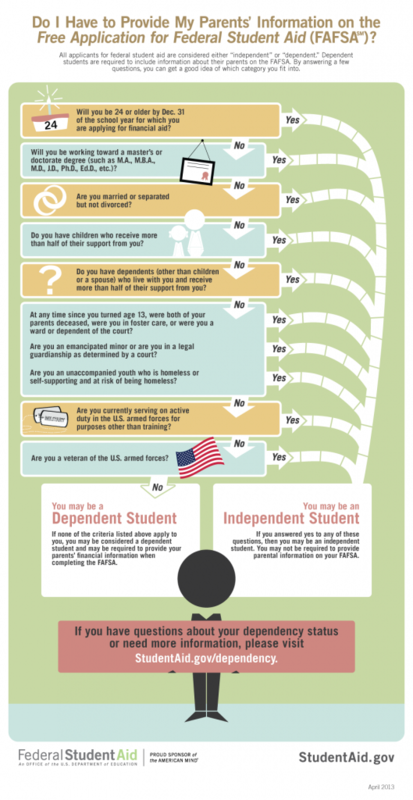 FAFSA requires students to be classified as either dependent or independent to determine your financial aid package. At the beginning of the 2013–2014 school year, will you be working on a master’s or doctorate program (such as an MA, MBA, MD, JD, PhD, EdD, graduate certificate, etc.)? Do you have children who will receive more than half of their support from you between July 1, 2013 and June 30, 2014? At any time on or after July 1, 2012, did your high school or school district homeless liaison determine that you were an unaccompanied youth who was homeless? At any time on or after July 1, 2012, did the director of an emergency shelter or transitional housing program funded by the U.S. Department of Housing and Urban Development determine that you were an unaccompanied youth who was homeless? At any time on or after July 1, 2012, did the director of a runaway or homeless youth basic center or transitional living program determine that you were an unaccompanied youth who was homeless or were self-supporting and at risk of being homeless? Before you submit your application, go back and double check your entries on each page. Just one misplaced number or date can cause serious delays in processing your financial aid application. Make sure you followed the process step-by-step to avoid any errors. NOTE: Your application cannot be processed until all information is accurate and complete. We can’t stress enough the importance of reviewing your application carefully before clicking submit. Once you’ve submitted your application, the waiting game begins. You will receive notification via email (if you submitted your application electronically) or a letter in the mail verifying receipt of your application. 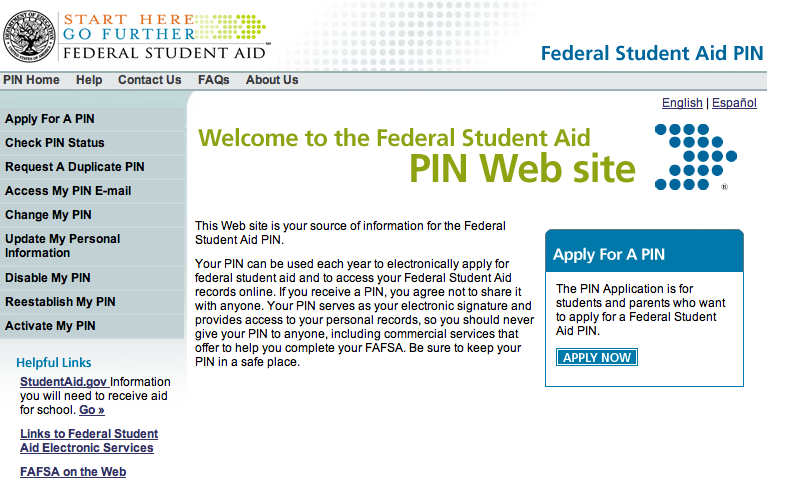 You can check your status online by logging in to your FAFSA account. If you have been awarded a loan, contact the financial aid office at your college or university to check on the status of aid being disbursed to you or your account. Don’t waste time. Start your application as soon as possible. Set aside time each day to work on your application until it’s ready for submission. You don’t want to miss deadlines! Ask for help. The government offers an online chat service to help students with the application process. You can also call their customer service number for help over the phone. Verify all information. Again, we can’t stress enough how incredibly important it is to check all information before submitting your application. Processing delays can jeopardize your financial aid package. Do not include assets from retirement and 401k plans. By providing this information, you can hurt your chances for aid. Check marital status information. If your parents are divorced, make sure only one parent claims the child – typically, the one who has lived with the student for the majority of the year.